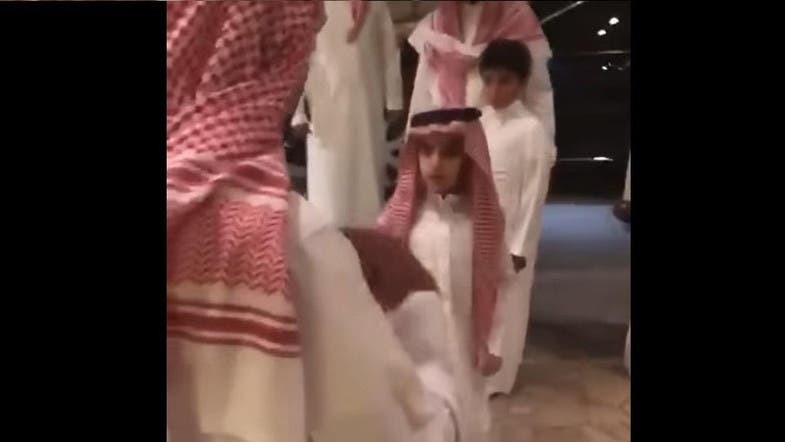 A video circulating social media on Sunday has shown Saudi Crown Prince Mohammed bin Salman and his young son during a visit to Prince Muqrin bin Abdulaziz’s home. The video shows the moment of Prince Mohammed’s arrival, with Prince Muqrin, the former Saudi crown prince, coming outside to greet them. In a show of respect, Prince Mohammed kissed and embraced his uncle and guided his son to do the same.